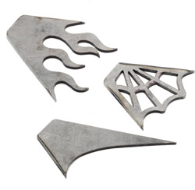 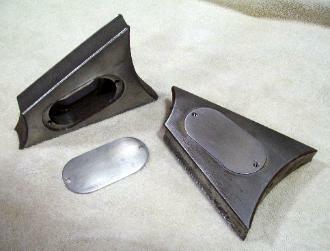 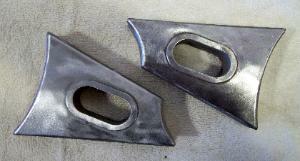 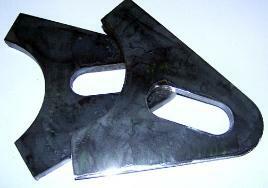 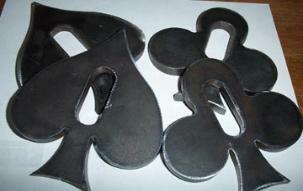 - Also fits on Stock Softail Frames. 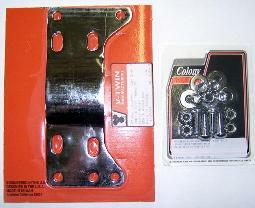 -Add chrome 5/6-speed mount plate & chrome install. 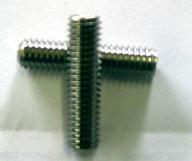 - Add Adjuster Studs for 7.00 more. 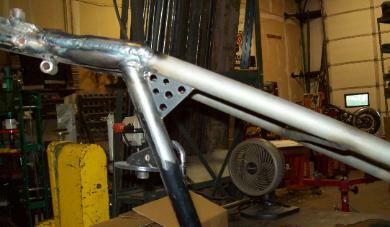 - Notched top/bottom for 1-1/4" Tubing. 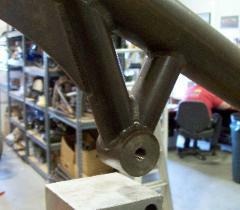 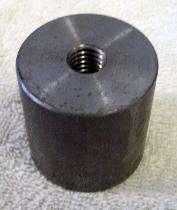 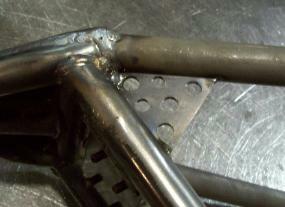 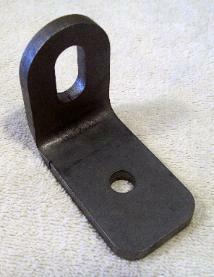 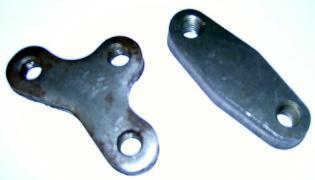 - Axle Slot is 1" x 2" for 1" axle. 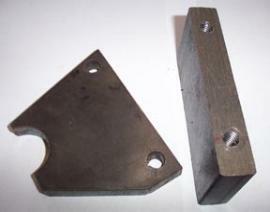 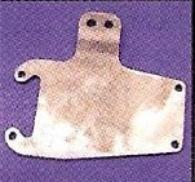 - Provides large surface area for top motor mount. 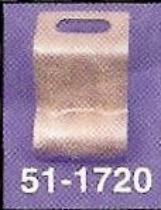 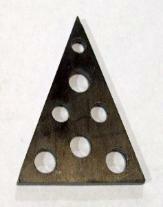 - Use for 1/2" to 1-1/2" Trans offset. 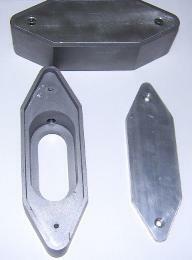 - 90 Degree angle Dimension - 2-5/8" x 2-1/4" with 1/2"x1" Slot.